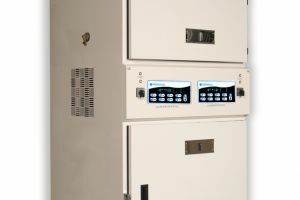 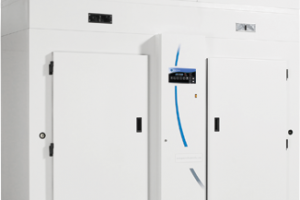 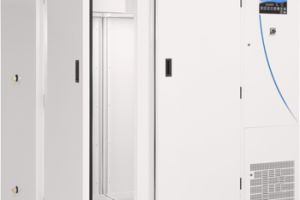 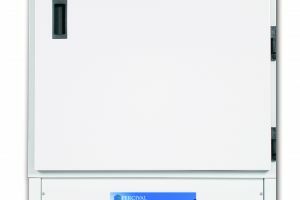 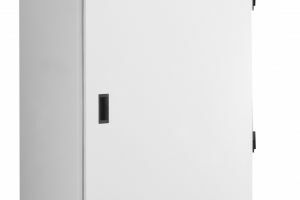 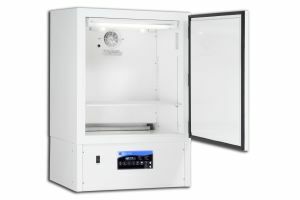 Percival® Scientific offers superior flexibility and control with every chamber. 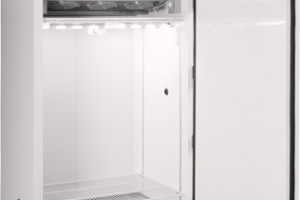 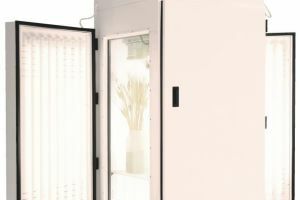 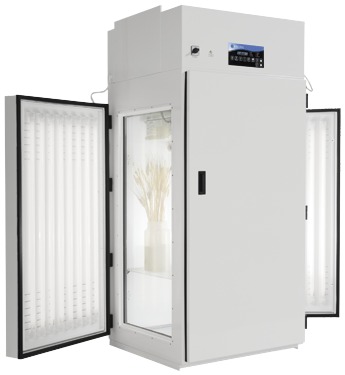 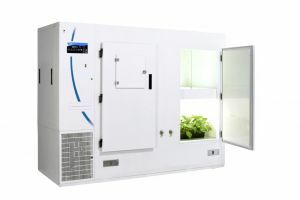 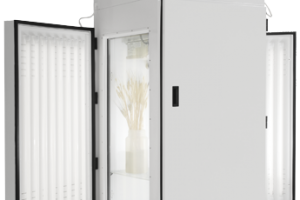 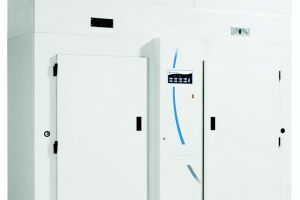 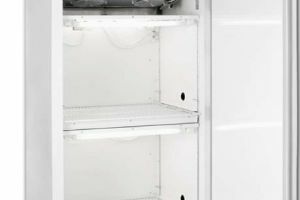 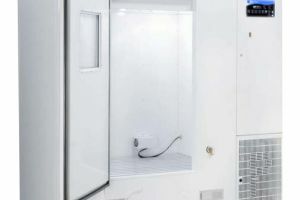 The E-36VL Seed Germination Chamber provides an optimal environment for studying lighting effects on vascular plants, plant production, plant pathology and seed germination and development. 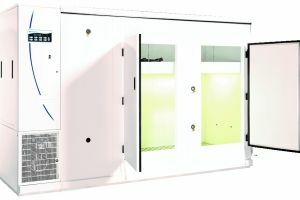 The lighting equipment on the E-36VL makes it unique, with two externally mounted lamp banks on either side of the unit. 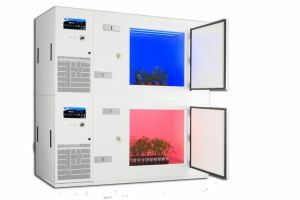 This lighting situation not only provides evenly dispersed fluorescent lighting across the plants, but also reduces heat accumulation within the chamber, thus requiring less heat expulsion and cooling. 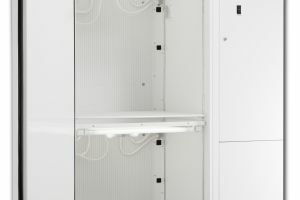 The externally mounted lamps are also easy to change, without requiring shelf or subject removal to change the bulbs. 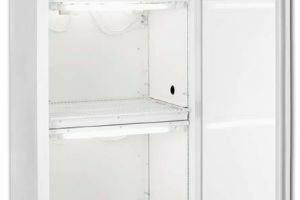 -Two externally mounted lamp banks each containing fluorescent lights, reduce interior heat load while eliminating need to open chamber and remove shelves when changing light bulbs.